Make the most of the valuable space inside your home by installing timber cavity sliding doors. 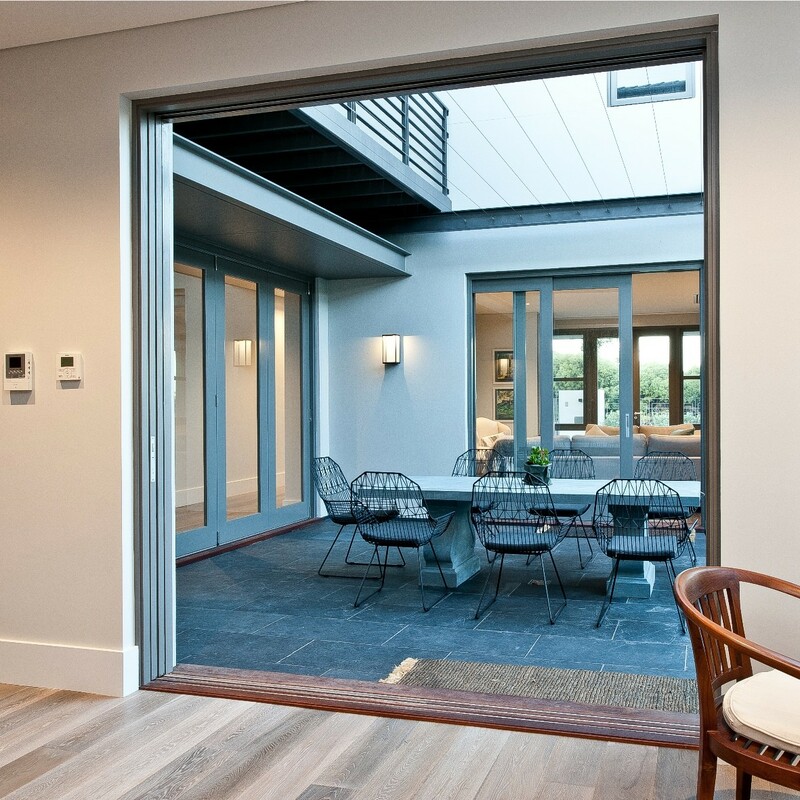 Our internal cavity sliding doors create a 100% opening to provide unobstructed access to the room. 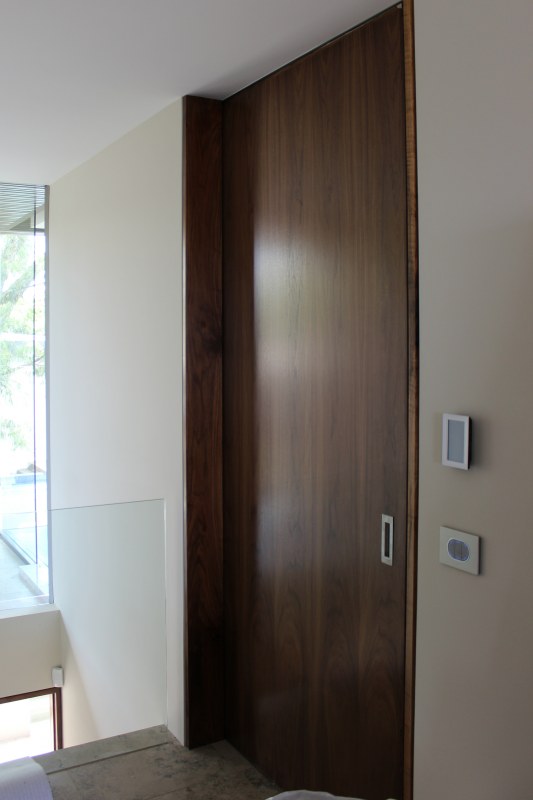 When the door is not required, it simply glides into the wall and is hidden from view. Door retracts completely into cavity. Available in single or double openings. Custom-made to suit your height and size requirements. 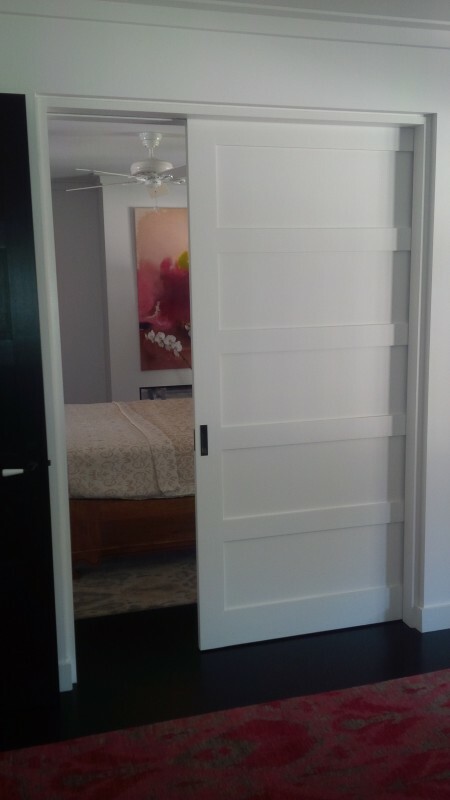 Easy removal of doors for painting or maintenance. Can be used with any Cedar West door. Suitable for double-brick cavity walls and stud walls. For internal use (for external applications, see our external cavity sliders). 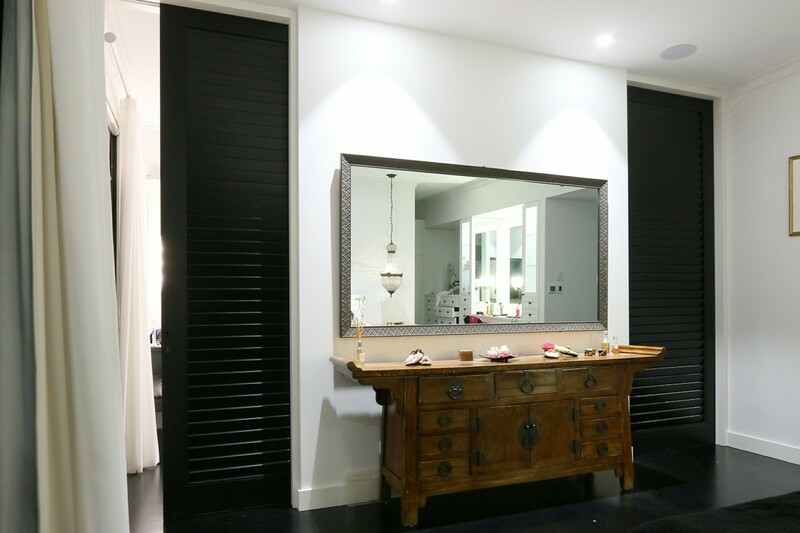 The sliding doors can be installed with a beautiful timber lining in either natural timber or a painted finish. The timber lining is recessed into the side of the track. 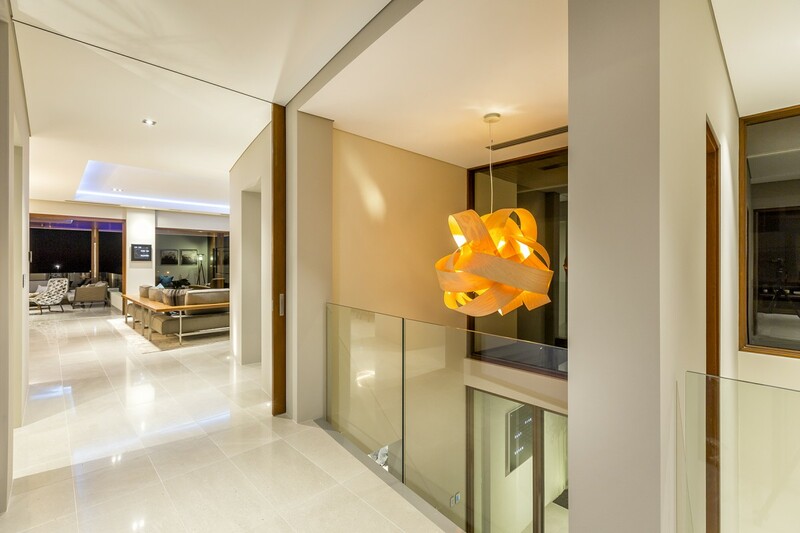 The lining has a 10x10mm rebate at the edge to create a contemporary shadowline effect around the opening. An architrave can be added if a more traditional look is required. The track can be fixed flush with the ceiling to provide a continuation of the ceiling line. The mechanism is installed above the ceiling level, so that all that can be seen is the clean lines of the track. We use a unique Zero Clearance Track, a cutting-edge track system. 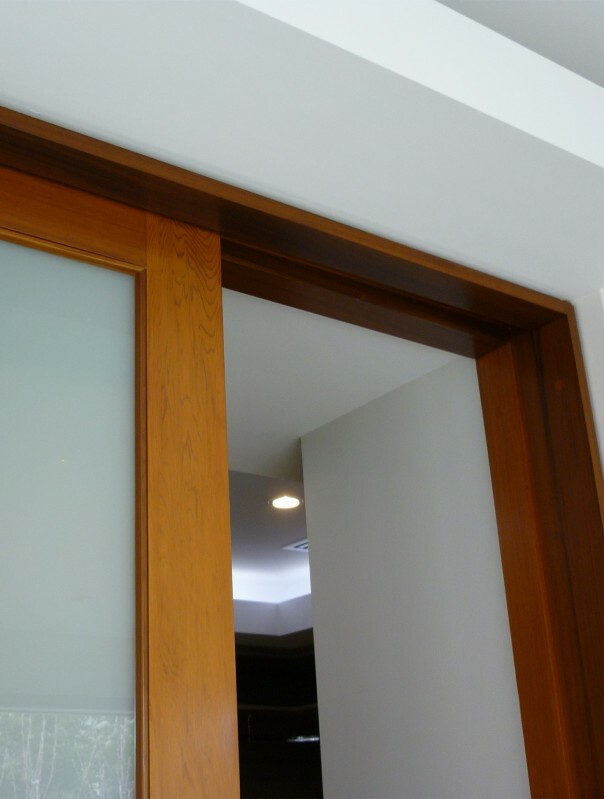 This system allows the door to be removed after installation without the need to take out the linings. 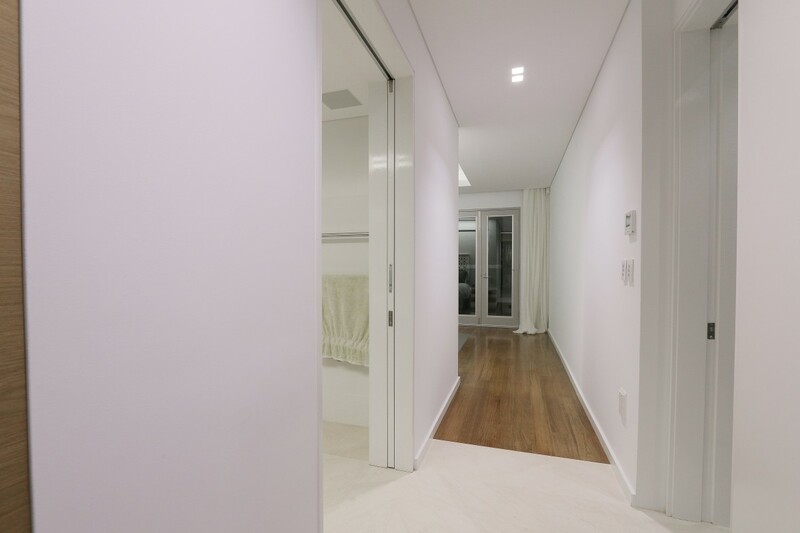 Our cavity door system also incorporates a concealed ball-bearing carriage mechanism at the base of the door to ensure ease of movement and glide-away closing. 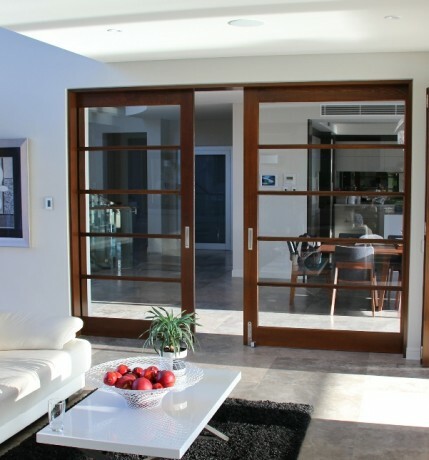 We offer a full installation service for our cavity sliding door systems in selected areas. Contact us to find out whether installation is available for your project. Our cavity sliding door systems can incorporate most of our door designs. 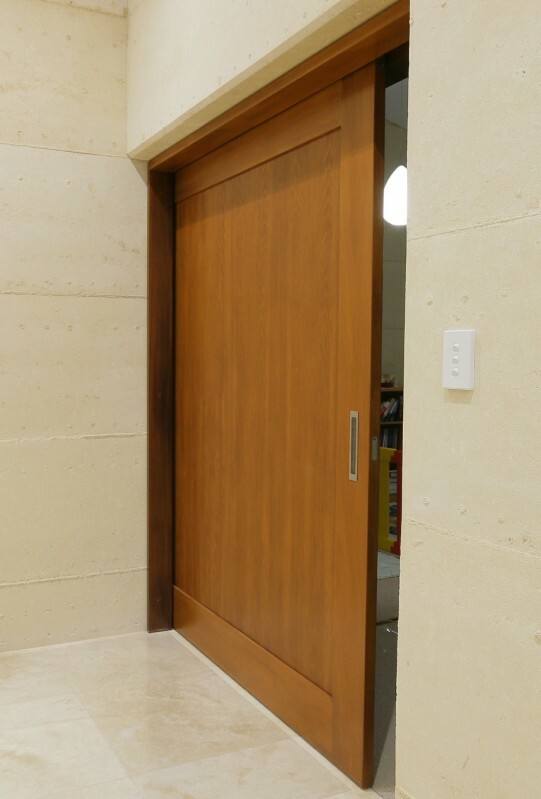 Select from the doors listed under Related Products (at the bottom of this page), or visit our Door Designs page to view our full range. 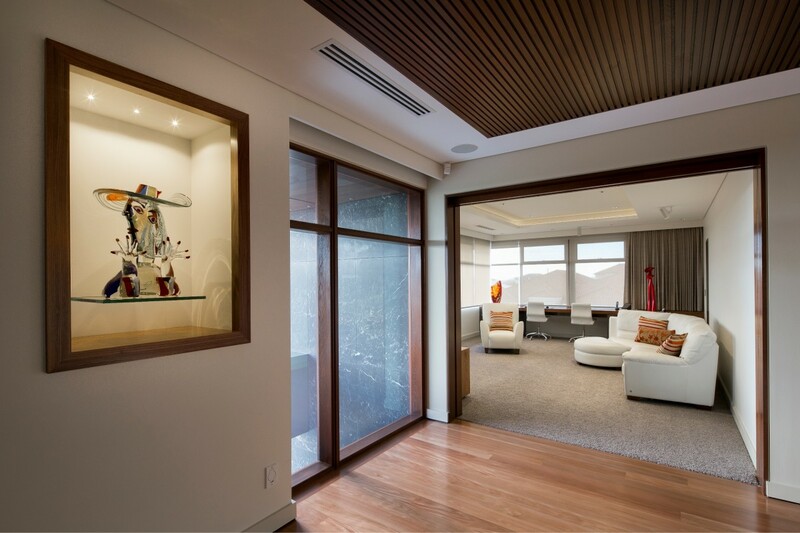 Custom-made from solid timber to suit your requirements. Can be used with a wide range of Cedar West doors. Suitable for single and double door openings. Maximum size: single - 3000mm (h) x 1800mm (w); double - 3000mm (h) x 3600mm (w). Required cavity with 65mm. Suitable for double-brick and stud walls. Premium quality Cedar West track system with flush-head detail included. 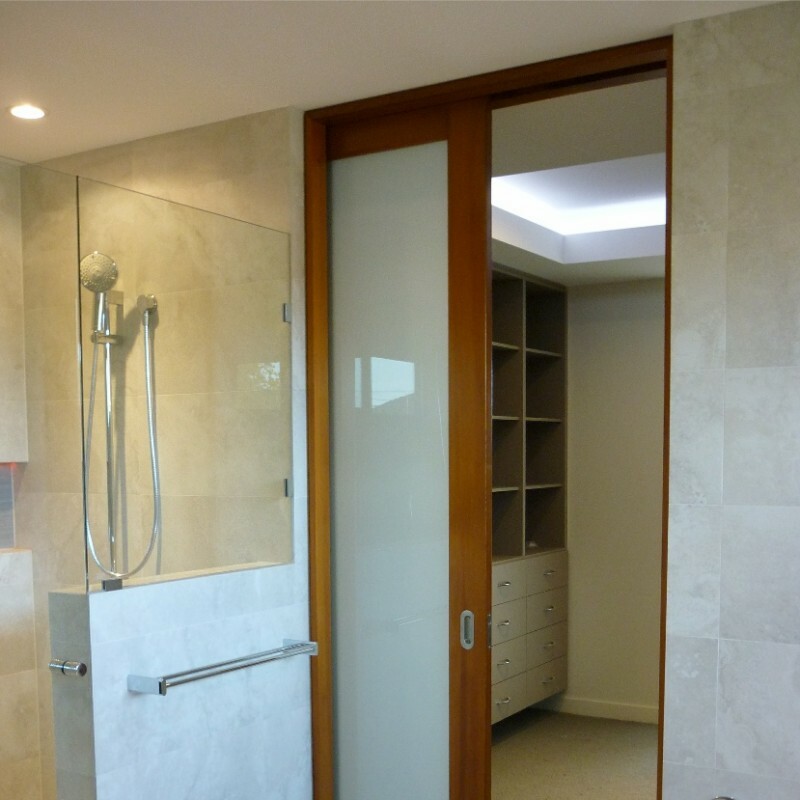 Doors can be removed after installation without taking out the linings (in most applications). Concealed ball-bearing guide at the base of door. The ball-bearing mechanism slides inside a channel cut into the base of the door. The channel is fitted with a nylon insert for quiet, smooth operation. Choose from two frame options: (1) track recessed into timber lining (natural or painted finish) with either archiitrave or shadow line; or (2) track flush mounted to ceiling with vertical linings or no linings. Support LVL beams supplied by Cedar West. Range of reveal lining options available. Customised hardware solutions to suit your application. 1. We install the LVL beam and track once the first leaf of brickwork has been constructed. 2. Your builder then adds the second leaf of brickwork. 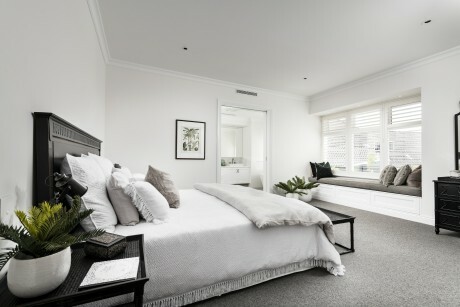 We return after the render and whiteset has been applied to install the linings and door/s. 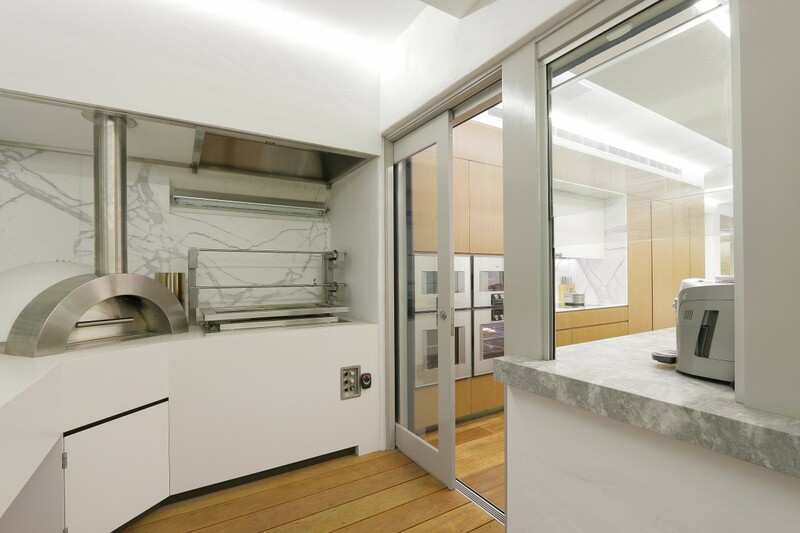 Designed for internal use (for external applications, see our external cavity sliding door page).